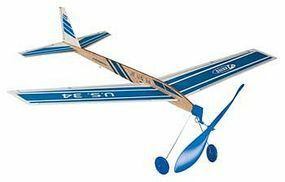 Shop online for 11 rubber powered airplanes at discounts up to 34%. 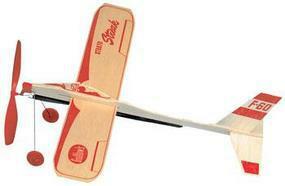 Guillows is ranked #1 out of 3 rubber powered airplanes manufacturers, followed by Estes Rockets, and Dumas. 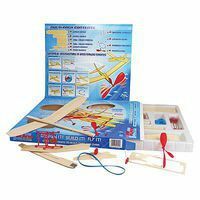 The "Lancer" is a Build-by-Number Balsa Wood Construction Kit from Guillow's. 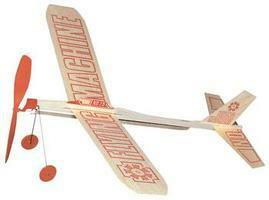 Rubber Powered Endurance Flyer Suitable for Ages 10 and Older. 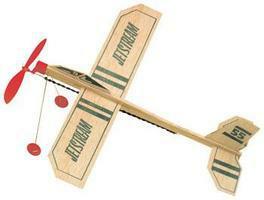 A Guillow "Junior Contest" Flying Model Airplane.